Welcome to the Ash Class blog! : Our international visitors! Wow, this is an busy tagxedo! 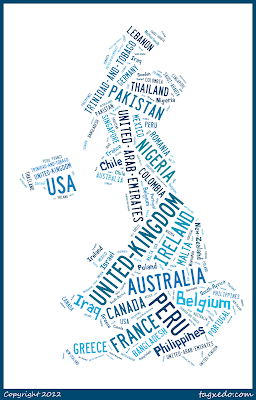 Mr K, are all these countries really coming to our blog to visit?! Yes, yes, yes! 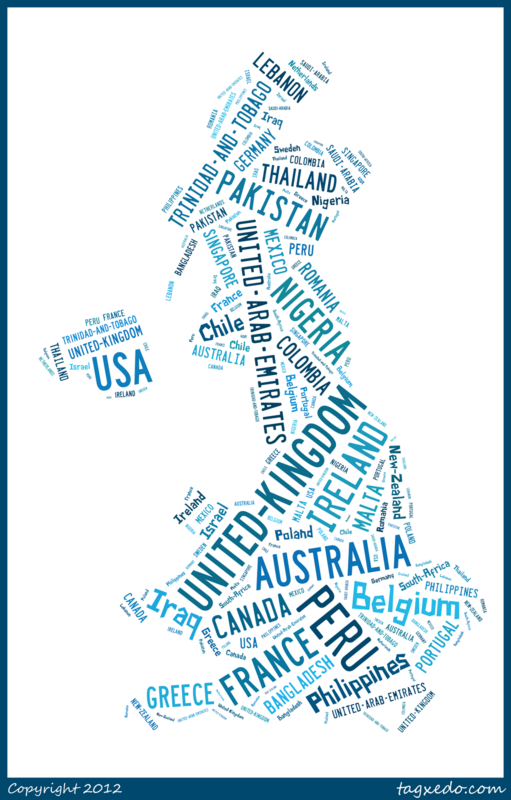 We've had visits from 33 different countries so far! You have copied me again!